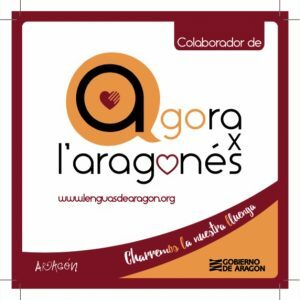 More than 350 delegates, including political decision makers, social partners, campaign partners, representatives from the European Commission, OSH experts and other key stakeholders participated last week (21&22.Nov) in Bilbao in the EU-OSHA´s 2016-17 “Healthy Workplaces for All Ages” campaign Summit. 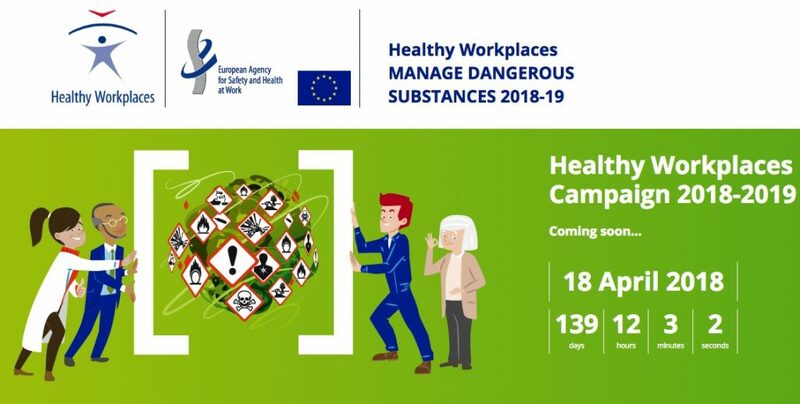 Main conclusions of the Healthy Workplaces for All Ages campaign point out that the European workforce is ageing and official retirement ages are increasing across Europe. The changing demographic of the workforce presents numerous challenges for organisations, not least because 27 % of workers believe that they will not be able to continue their current job aged 60. In addition to raising awareness of the challenges facing the ageing European workforce, the campaign has also succeeded in giving access to practical, legal and policy solutions for tackling them. To increase knowledge of the legislative framework that is already in place to protect workers, as well as highlighting policy developments. 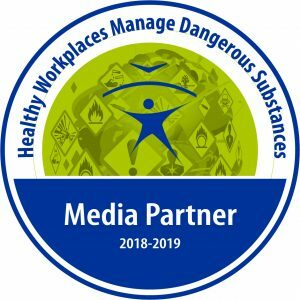 The coundown to launch the #EUhealthyworkplaces manage dangerous substances campaign is up and running, and hopefully this blog will be enroled in the campaign as a media partner.